Survey: Are You a Reluctant Traveler? 1. Before leaving, you clean as though the local newspaper is coming to do a photo spread on your lifestyle. 3. You consider packing to be more of a chore than unpacking. 4. You feel compelled to overpack. 5. While getting ready, you wonder if it's really worth all the hassle. 6. Insomnia stalks you before departure. 7. You worry your house or apartment will be robbed while you are gone. 8. You're concerned you'll get sick or get in an accident while you're away. 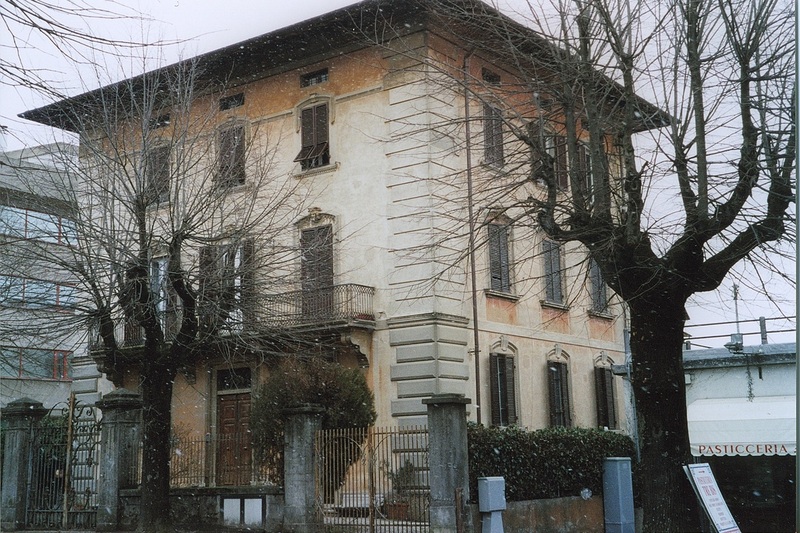 If Nancy had stayed home, she would have missed the distinctly European pleasure of living in an apartment in this Italian manor house. 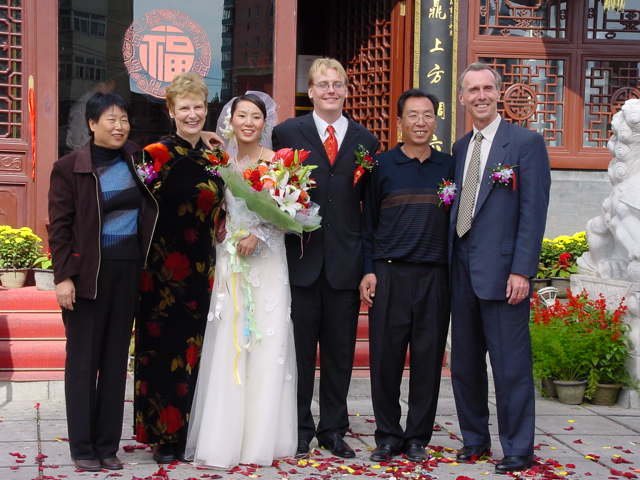 If she hadn't traveled to China, she would have missed her son's wedding and meeting her son's Chinese in-laws. 9. It occurs to you that you may never return. 10. You think family and/or friends may not be pleased with your leave-taking. 11. You wonder if you'll still have a job when you get back. 12. You feel guilty that you'll miss an important event while you're gone. 13. Your heart is heavy with the thought of how much you will miss your pet(s). 14. You heart is heavy with the thought of how much your pet(s) will miss you. 15. You wonder if your house will still be there when you return. 16. When you come home you're tempted to kiss or stroke an inanimate part of your house (i.e., the ground, your bed, your kitchen counter). 17. You feel more relieved putting your suitcases away compared to when you took them out. If you said "yes" to 7 or more, you are a reluctant traveler.